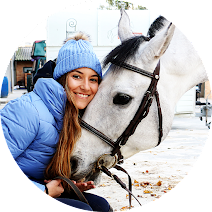 Last week I found Personally Preppy, a very creative company run by two sisters who create amazing monograms. 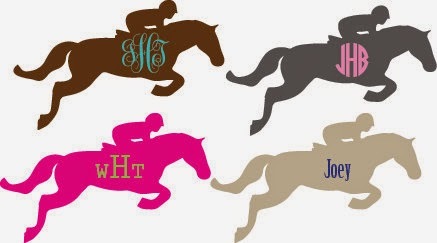 I think monograms make our clothes, tack, helmets, etc. stand out from all the others. 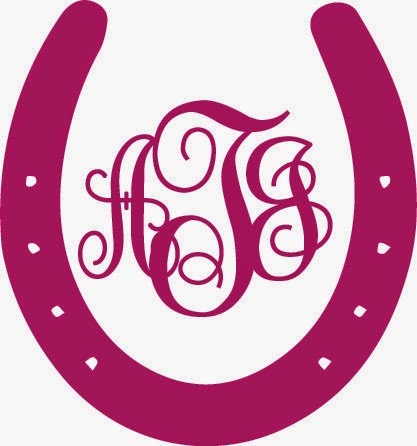 Monogrammed items are unique, personal and original but still very classic! 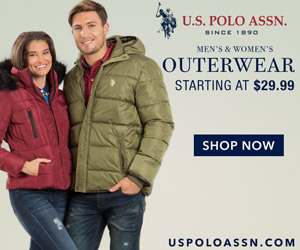 Personally Preppy offers you many options, you just have to go to their etsy store (here) and choose your favorite. 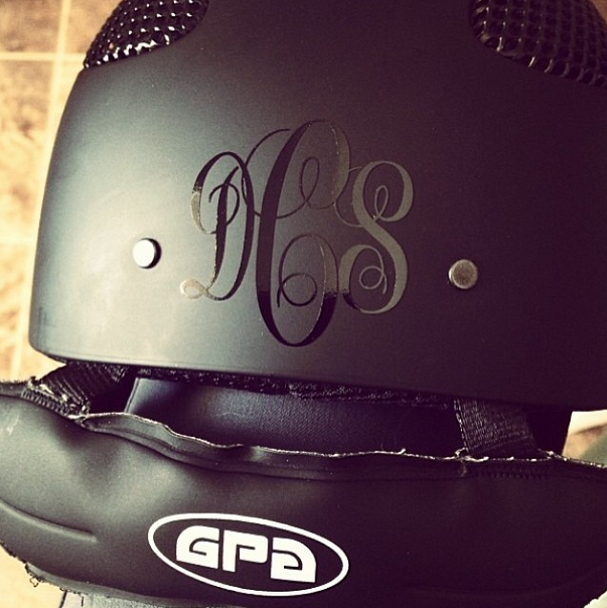 I think I would like to see my helmet with one monogram. 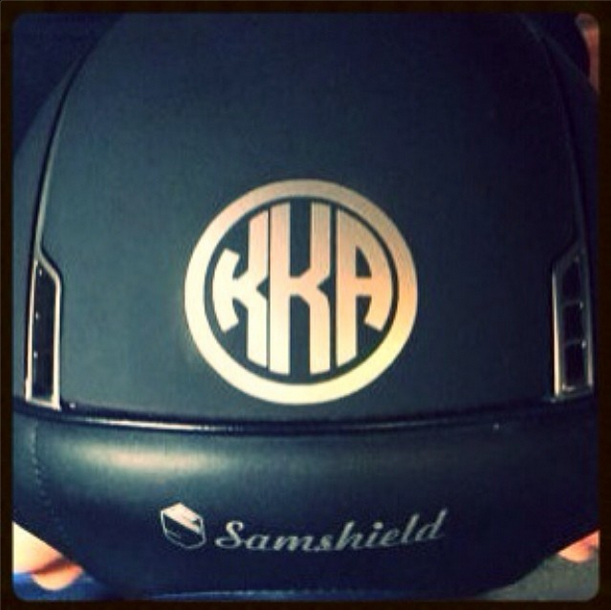 Mine is a Samshield but I prefer the first monogram option! 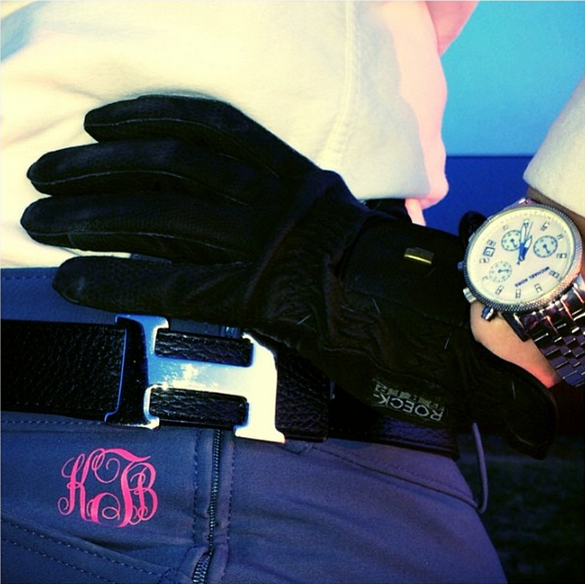 Monogrammed breeches! Yes, please! Want, want, want! 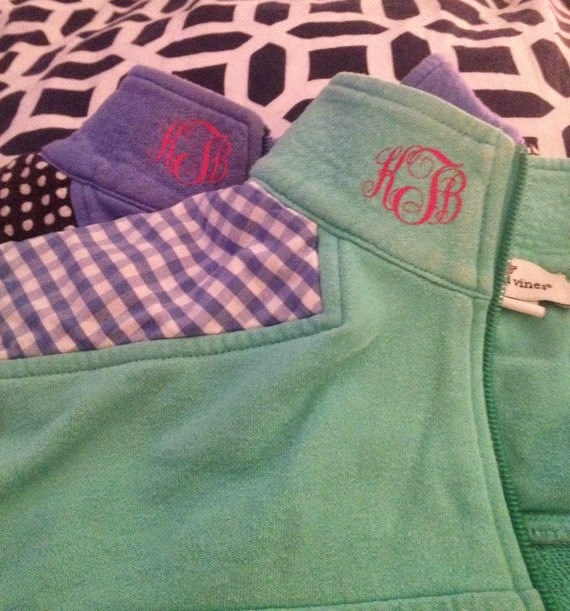 These are Heat Transfer monograms! OMG! 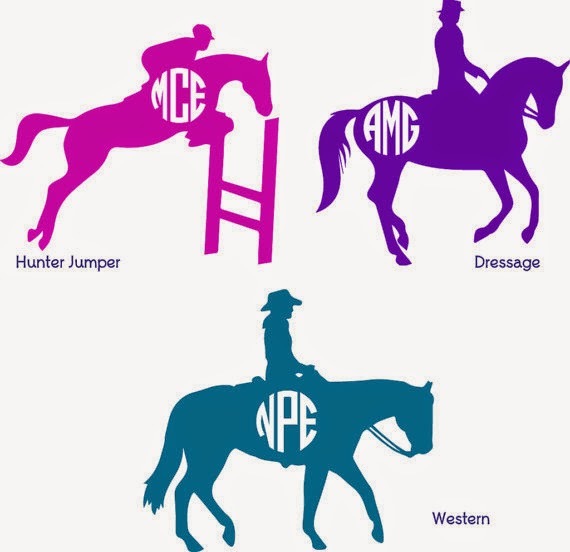 The first three are my favorites but the horseshoe one is my love! 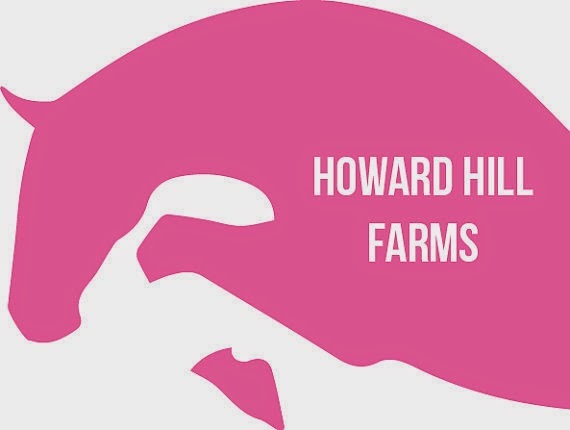 I had been wondering how people got inspiration for their monograms - some beautiful ones above! Be sure to let us know if you decide to splurge!